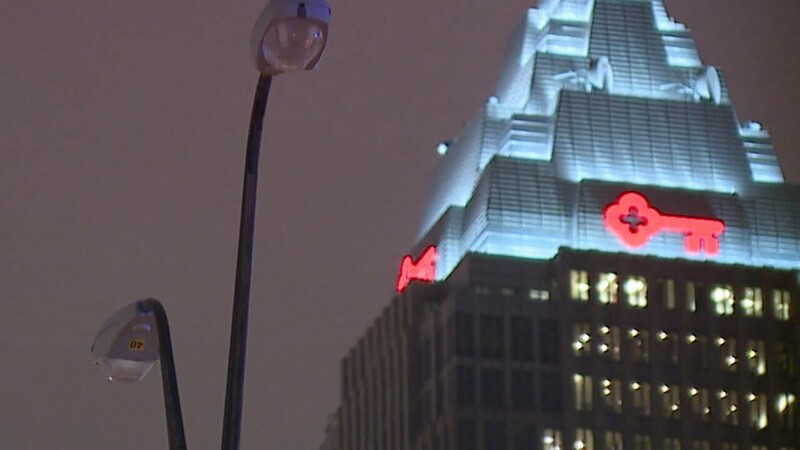 Some Cleveland residents and city leaders are calling for Cleveland Public Power to devote more funding to infrastructure improvements, to curb what they called chronic lighting and power outages. Residents who contacted News 5 about CPP reliability concerns said they aren’t confident the addition of 64,000 new LED lighting fixtures will be enough to substantially reduce repeated outages. Angela Davis, with Black Lives Matter Cleveland, told News 5 a significant outage near the West Side during sub zero temperatures on Jan. 30 have her concerned about resident safety. “I am calling for Mayor Frank Jackson to regulate CPP,” Davis said.